Despite popular belief, the Chevrolet Corvette Z06 is not the most potent Corvette that money can buy. The ZR1 is the top-most trim level that is offered on the Corvette. The ZR1 was introduced with the C3 generation of Corvette back in the 1970’s. It was designed to be more of a race car for the streets and more than 40 years later, the recipe remains the same. Not much is known at the moment about the new ZR1 but comparing the old C6 generation ZR1 to the Z06, it will definitely be a beast of a machine. The old C6 Z06 had 505 horsepower whereas the ZR1 had 640 horsepower. 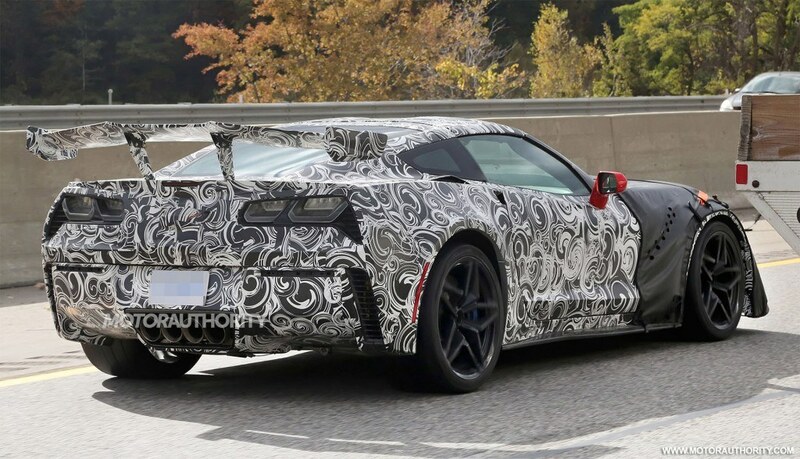 If that jump in power figures is anything to go by, then it’s highly likely that the new C7 ZR1 will have well more than 700 horsepower. 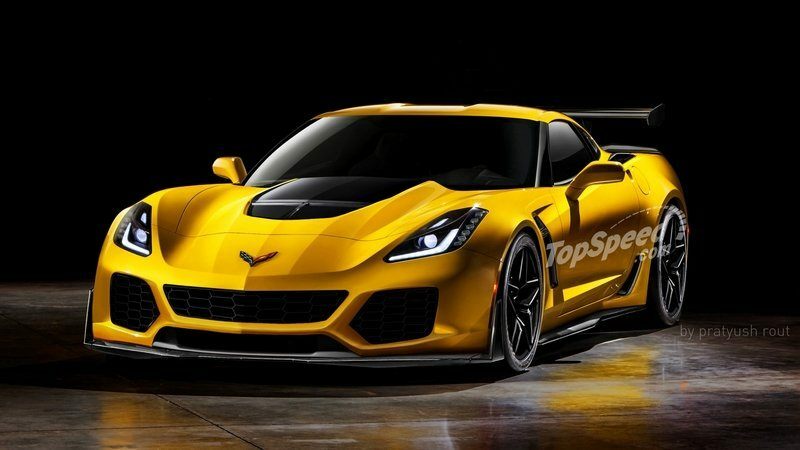 Most likely that power will come from a tuned version of the current LT4 6.2L Supercharged V8 that is in the current Z06, however, there is a rumor going around that a new LT5 engine may be used in the ZR1. General Motors trademarked the LT5 nameplate earlier in the last year but most likely it is to coincide with the all-new mid-engined C8 Corvette slated to be introduced sometime in 2018. The LT5 engine still displaces 6.2L but it will no longer be a pushrod engine but rather a Dual Overhead Cam (DOHC) configuration. 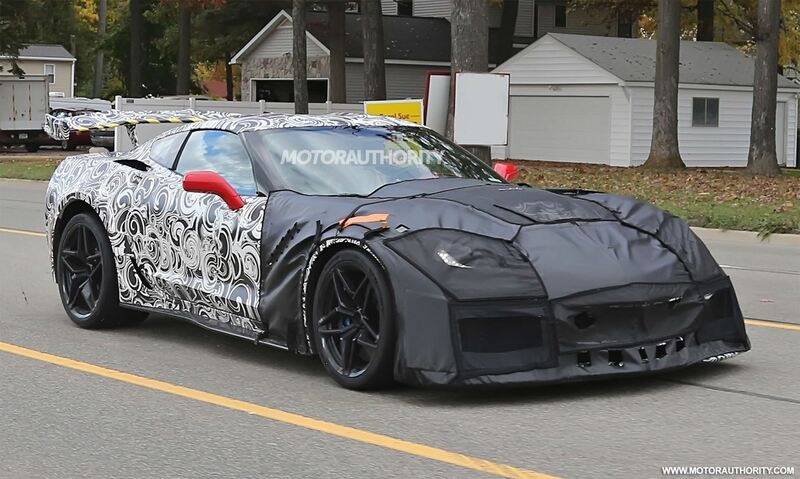 In terms of appearance, the ZR1 will have different wheels along with a new rear spoiler and larger air intakes in the front bumper. Much of the Z06’s wider body will be carried over to the ZR1 along with the Brembo carbon ceramic brakes that are found on the Z07 package. 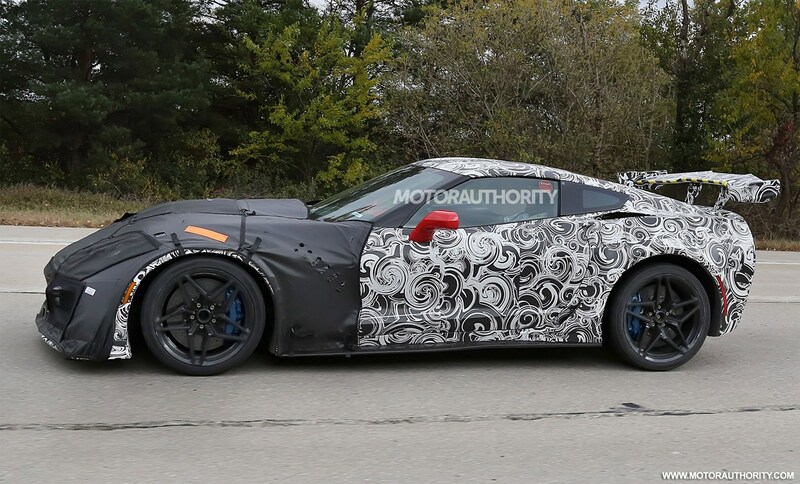 Expect to see the 2018 Chevrolet Corvette ZR1 debut at this year’s Detroit Auto Show.